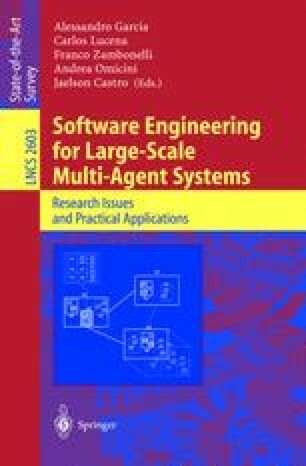 Using software agents as next generation flexible components and applying reuse technologies to rapidly construct agents and agent systems have great promise to improve application and system construction. Whether built on conventional distributed computing and application management platforms, on a specialized agent platform, on web service technology or within a P2P infrastructure, agents are a good match for independent development, for scalable and robust systems and dynamic evolution of features, and for autonomic self-managing systems. In this paper we describe the vision and progress we have made towards developing a robust infrastructure, methods, and tools for this goal.